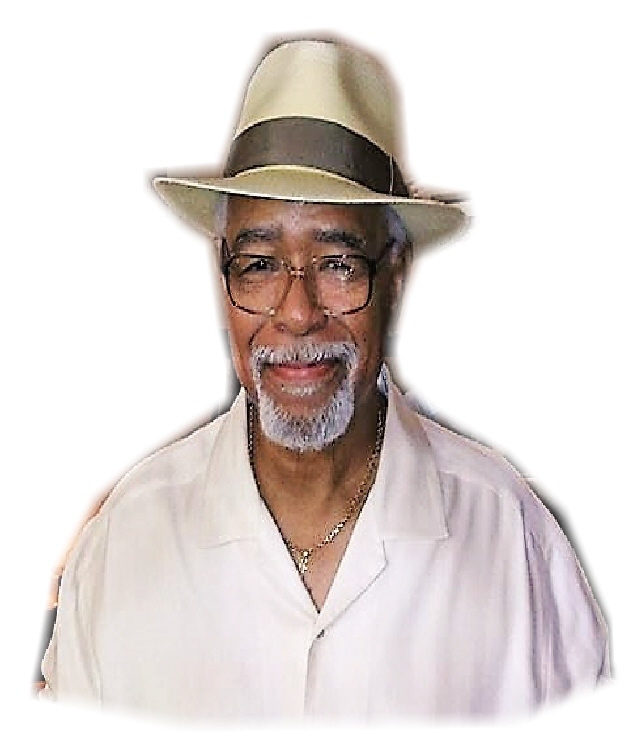 Obituary for George Brice Vaughn, Jr.
George Brice Vaughn, Jr., 72 years young, was born July 26, 1945, in Kansas City, MO., to George B. and Minnie C. Vaughn. He was the third of six children and the only son. Both parents and two sisters (Doris Jean Dickey and Brenda Davis Hines) preceded him in death. George was a life long resident of Kansas City, MO., other than the time spent in the U. S. Navy. He graduated from Central High School, class of 1963. Upon his honorable discharge from the Navy, George was among the first African American sheet metal apprentices in Kansas City, MO. After his apprenticeship, George went on to become a foreman at Schwenk Sheet Metal Works. George would bid jobs for the company and his sheet metal work included new construction of AMC theaters nationwide. George also worked for Tin Master and he ultimately retired from Barnes and Dodge. George spent forty (40) plus years in the sheet metal industry. George was active in the community, he was a member of the Board of Directors of the Social Action Committee of 20 (SAC 20), a Kansas City, MO Community action organization active in the late 60*s and 70*s.
George met his wife Betty while working on a sheet metal job at St Luke*s Hospital on the plaza. They have been married for 37 years. George and Betty, both retired, loved to travel and most recently had planned another cruise with friends in January, 2019. George was an active member of St James United Methodist Church, where he was a member of the men*s choir and the United Methodist Men*s group. He never missed a choir rehearsal and was always on time. George departed this life on Wednesday night, July 18, 2018. He leaves to cherish his memory his wife Betty L Vaughn, three sons, Kevin Jinks (Englewood. CA), Eric Coleman (Kansas City), George Vaughn, III; a daughter Zanyatta Gadson, grandson Jalen Vaughn,granddaughter Karliya Gadson; (Denver, CO); three sisters, Diana Jamierson (Kansas City, MO), Patricia Pascal (Kansas City), Marsha Gail Moore (Fulton, MO); in laws * Iriciel Cookie Gadson, (Kansas City, MO), Rosetta Levels (Kansas City, MO) Rose Maple (Kansas City, MO), Jerry Gadson (Dallas, TX.) and a host of nieces, nephews, other family members and friends. Longtime special friends include Charles McKinney (Mack), Arthur Tanner, Lee Bohannon and Mike McDaniel.